It’s time to bring crowdfunding, crypto currency and community collaboration into the US Armed Forces in a dynamic way using Blockchain technology. The Army Coin project’s mission is to create a platform that allows the US Army & it’s training & doctrine department called TRADOC, to self fund, crowdfund, monetize innovation, research and development, as well as bring the US citizens into the process of crowdfunding military operations. This is done via a newly created crypto currency, modeled after & built over Bitcoin, the worlds first, most secured and highest valued crypto currencies in existence today. Army Coin and it’s creation brings a whole new spectrum of features, opportunities, possibilities and capabilities to the US Army. By bridging the civilian/military communications gap at the same time bridging the commercial/military talent gap with the same underlying technology, Army Coin helps the US Army retain its superiority and financial sovereignty within the multi domain operational environment. The intelligent cyber security path forward is a crypto currency embraced and used fully by the US Army. This allows for secure on-base payments, secure transparent authorization/access to facilities, vehicles and equipment & a way to monetize training and doctrine command via crowdfunding of US military R&D funding, TRADOC and financial assistance to Veterans Affairs. 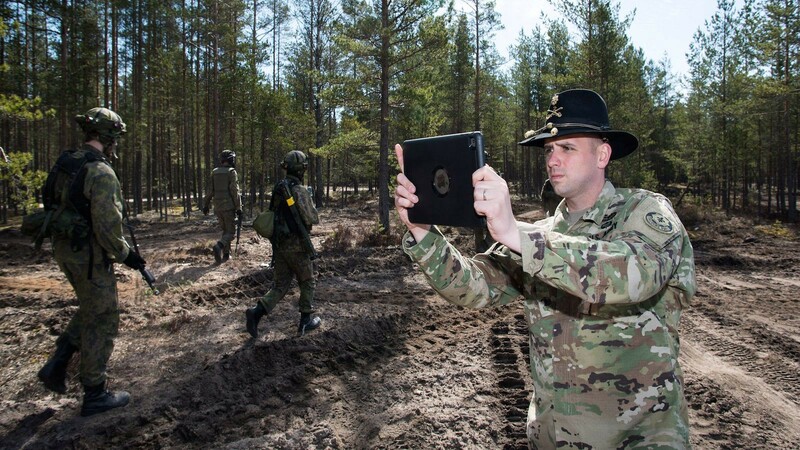 The ability to market, exchange, distribute and track a token that can be used for crowdfunding, access/authorization and public communications allows for the US Army to gain valuable data live from the civilian population. The underlying technology of Army Coin is the Blockchain, this allows for dynamics, system diagnostics, control of equipment and brings new opportunities of financial benefit to the US Military. It also allows the timed release of technology, data or money thanks to the Blockchain based Smart Contracts. One way to look at this in simpler terms is this project will allow the US military to profit off of it’s technologies directly by commercializing technology that secures the operational environment via market penetration by the US Army and it’s own commercial products. In modern times this can be more powerful then keeping important technology secret or classified; the commercial face of the US Army maybe more trusted by the markets then 3rd parties given technology by US Army for commercial uses. To simplify the process of accounting, revenue, taxation and management of financials we propose the US Army commercialize its own technologies before they reach public domain by offering them for sale only in Army Coin. 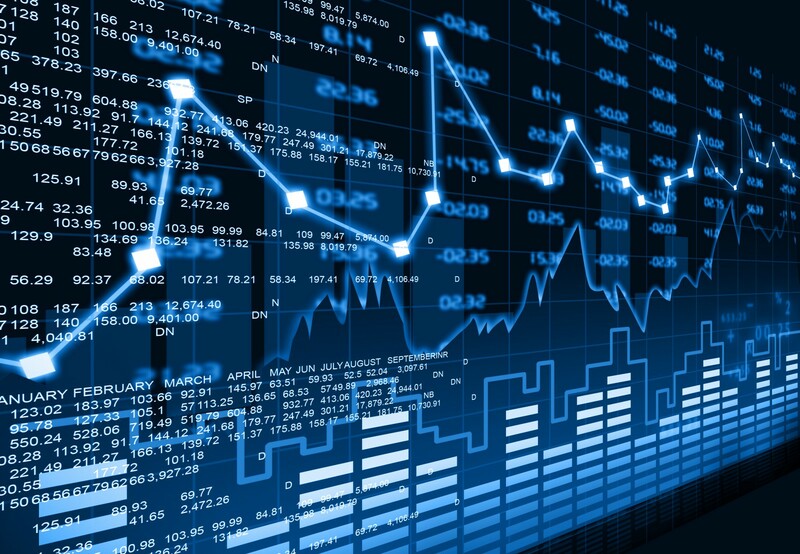 Selling or licensing technology to the commercial market via Army Coin exclusively creates the economic incentive for the markets to invest in Army Coin as a valued assist for speculation, dividends and/or for the technical based features Army Coin can provide to its users. This moving force of desire to access newly released Army owned technology will bring a market value to Army Coin, that can in-tune be used to fund US Army TRADOC & other operations such as Veteran Affairs. The new wave of FinTech tools brought about by the creation of Bitcoin and it’s Blockchain ledger has become the center topic of focus in most financial institutions. From Menlo Park to New York City, the VC world is buzzing around the Blockchain and tokenization of financial obligations, liabilities and of debt. The investment community is actively looking for ways to invest in new technologies using Cryptocurrencies as mediums of investment and funding. This is a perfect opportunity to attract silicon valley VCs to the US Armed Forces, DIUx, InQTel and all of it's technology opportunities that can bring revenue to the US Military. The Army Coin Project will create a multitude of tokens, cryptocurrencies and Blockchain applications that will allow the US Army to profit off of its R&D work, to fund TRADOC fully, to commercialize the Army brand and bring a new cyber security professional presence to the US Military in the eyes of the commercial markets and civilian population. The Army Coin project's mission is to fund the US Army R&D, TRADOC, Veteran Affairs and Special Operations using a public Blockchain based cryptocurrency called Army Coin. Individual tokens have been created for TRADOC, VA, Army Rangers, Cyber Command & Army Reserves. These tokens can all be used as Blockchain based currencies to bring value or crowd funded value to these individual departments within the US Armed Forces. 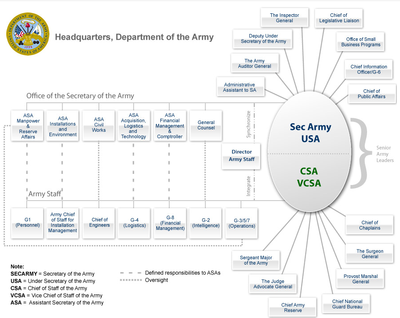 In conclusion, our proposal for a US Army sanctioned Cryptocurrency called Army Coin shows there are benefits to using a system of this nature inside an institution such as the US Army. Army Coin can provide new opportunities, challenges and capabilities in a evolving operational environment and a day-to-day changing cyber landscape. 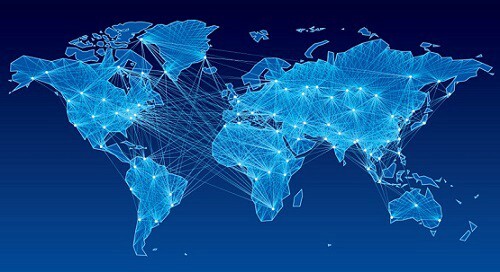 The need for funding is constant, crowdfunding military funds from civilians in a stressed or incapacitated tax system should now be obvious with these options to move revenue now available such as Bitcoin, Litecoin, Monero & other cryptocurrencies now used globally. Not participating is a national security risk that should not be taken. Army Coin can be utilized by the US Army to fund all of it’s operations, departments and projects alongside changing financial markets. 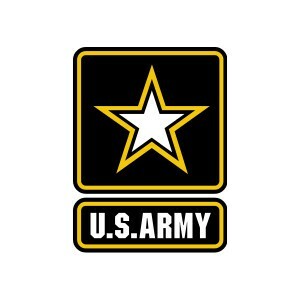 US Army can licence technologies in early access agreements with companies before the public domain see them, in exchange for Army Coin to increase the value of this Cryptocurrency on the markets. US Army can use the Army Coin Blockchain as a public ledger to account for authentication, communications, financials & records access that are vital to the US Army being efficient and functional. To be on top of these capabilities is the responsibility of the US Armed Forces, that is why this project was proposed to help bring these capabilities and technologies to the US Army directly and promptly. This will save lives, this will save taxpayer money & this will make the US Army stronger then ever. The Army Coin Project, LLC.